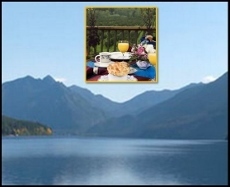 Nothing connects you to the history, adventure, and natural beauty of the Olympic Peninsula like a stay at one of our Bed & Breakfast Inns. You’ll learn what the locals know. The best restaurants. Secret scenic spots. Incredible hiking trails. 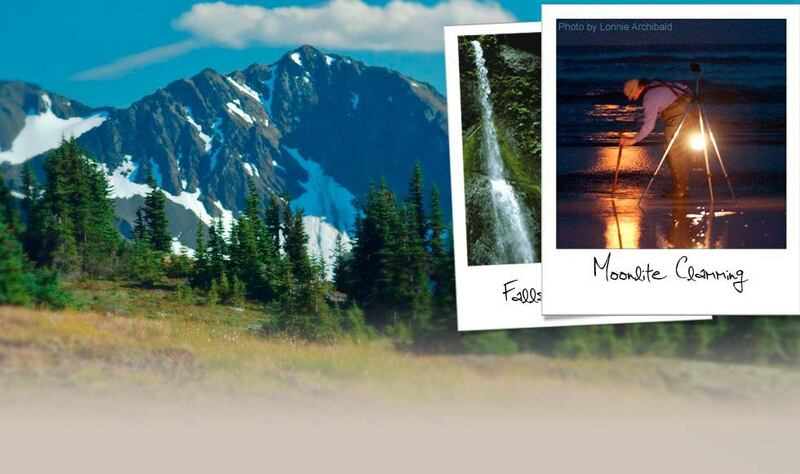 Our innkeepers are eager to help you tailor a memorable Pacific Northwest experience – both in the Olympic National Park and throughout the Olympic Peninsula. At our inns, you’ll be pampered with a great night’s sleep, and you’ll wake up to the smell of a delicious homemade breakfast. When you stay with us, you’ll see why our bed and breakfasts are minutes from Olympic National Park, but miles from ordinary.